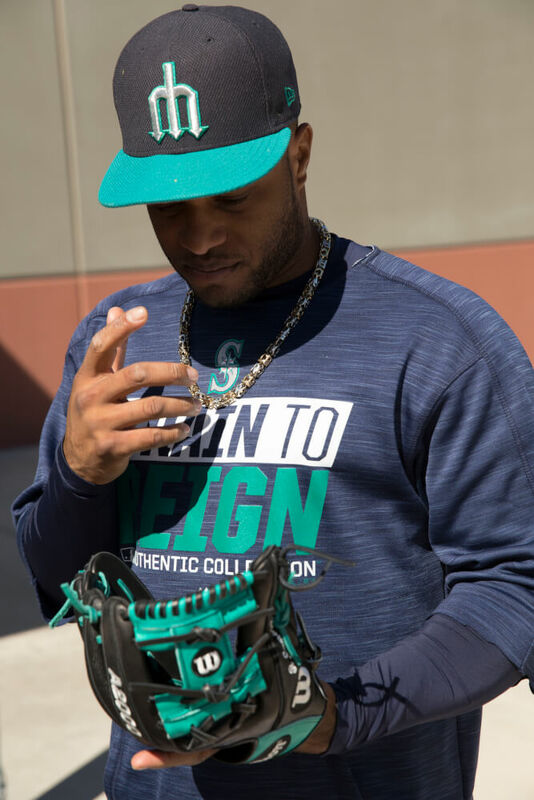 As in years past, Robinson Cano loves Wilson’s synthetic lightweight Superskin. 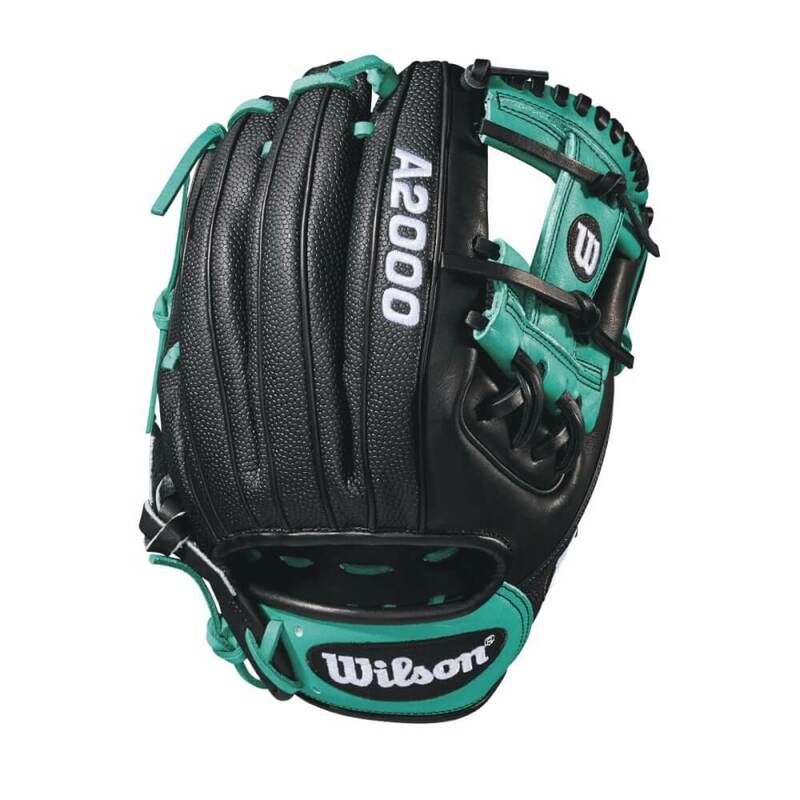 Cano’s glove is another custom beaut from Wilson, and now its available to his EXACT specs at the link. 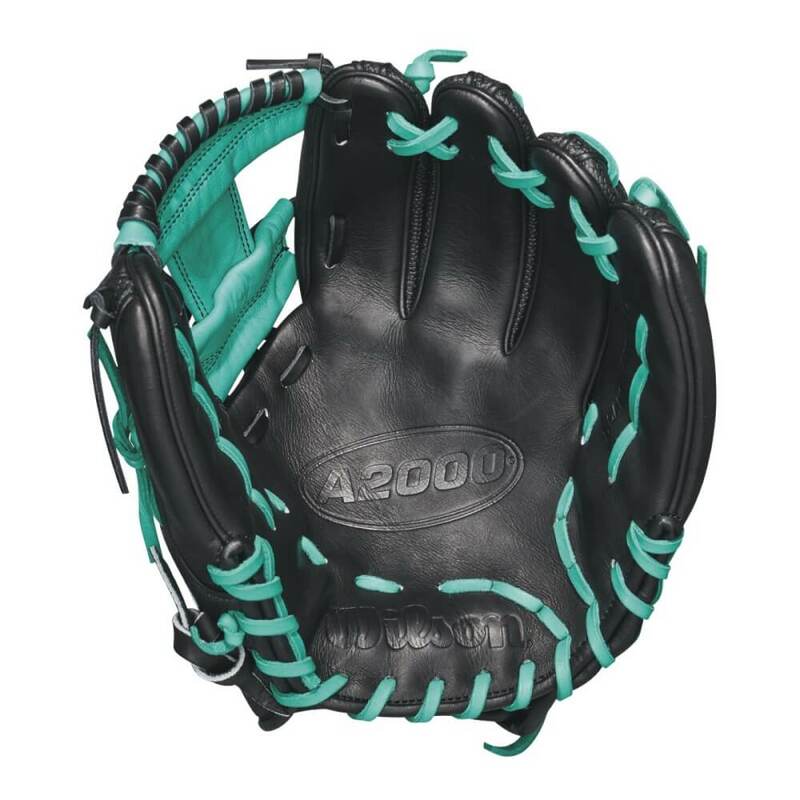 Categories: Gear, Glove, Second Base, Seattle Mariners, Robinson Cano.